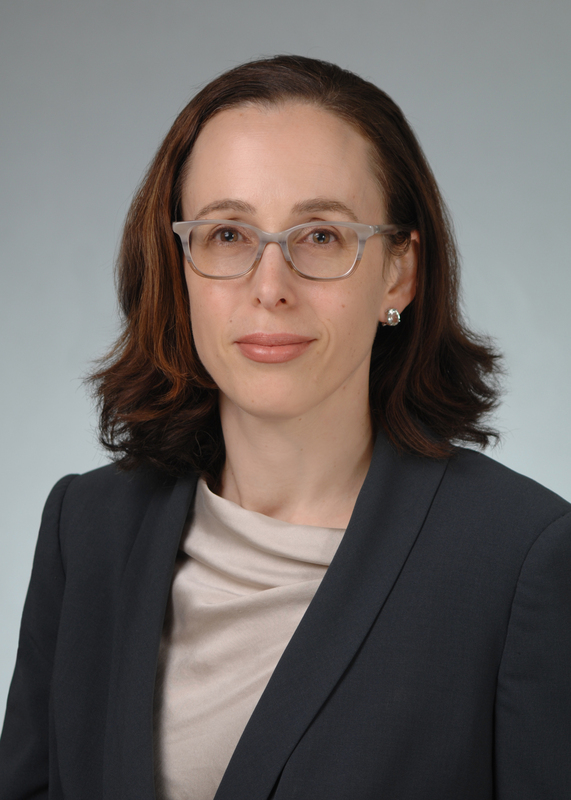 Colleen Sorensen is a partner with Hinkhouse Williams Walsh LLP. Defeating an insured’s request for a preliminary injunction that sought to force an insurance company to contribute its policy limits to settle an underlying action. Colleen also provides insurance companies with coverage opinions and advice outside the litigation context. She has authored opinions on a broad-ranging set of issues involving interpretation of CGL and pollution legal liability policies.